End of June OPI wil launch its new colors inspired by the most famous Coca-Cola products. OPI and Coca-Cola have one very special thing in common: to bring joy in a bottle! 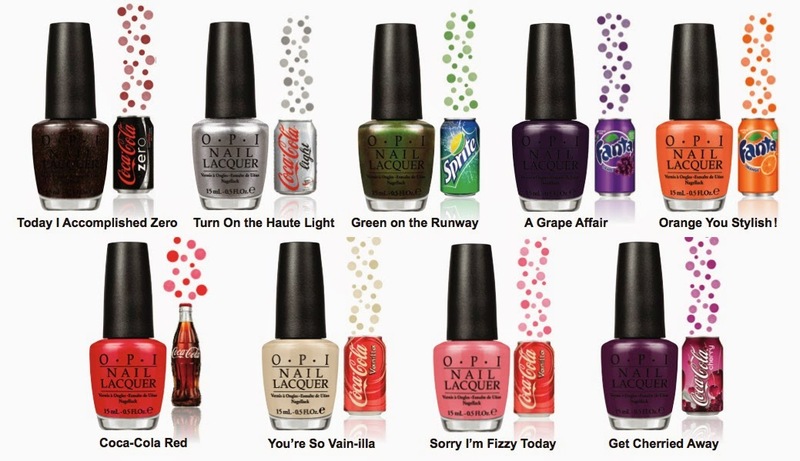 The collection "Coca-Cola by OPI" is a limited edition and will provide us with the most sparkling colors: the classic Coca-Cola red, the metallic silver of Diet Coke, a shimmery black Coke Zero, a Cherry Coke purple, a Vanilla Coke cream and pink , a Sprite green, a Fanta Orange orange and a Fanta Grape dark purple. 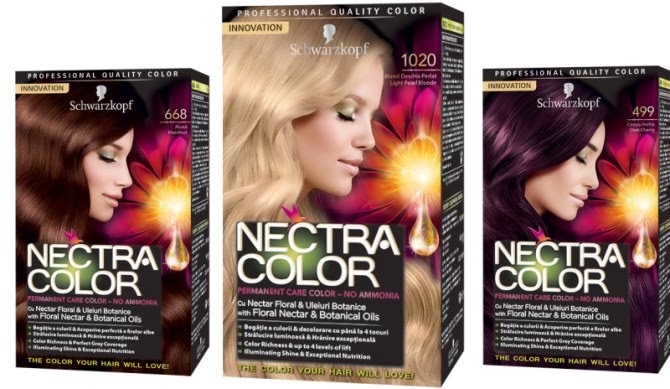 The latest hair color launched by Schwarzkopf is a true innovation and it's called Nectra Color. What's special about this permanent color is that it colors and nourishes your hair at the same time. The ammonia-free formula, enriched with botanical oils and infused with floral nectar provides your hair with a real SPA treatment, making your hair color rich, vibrant and full of shine. 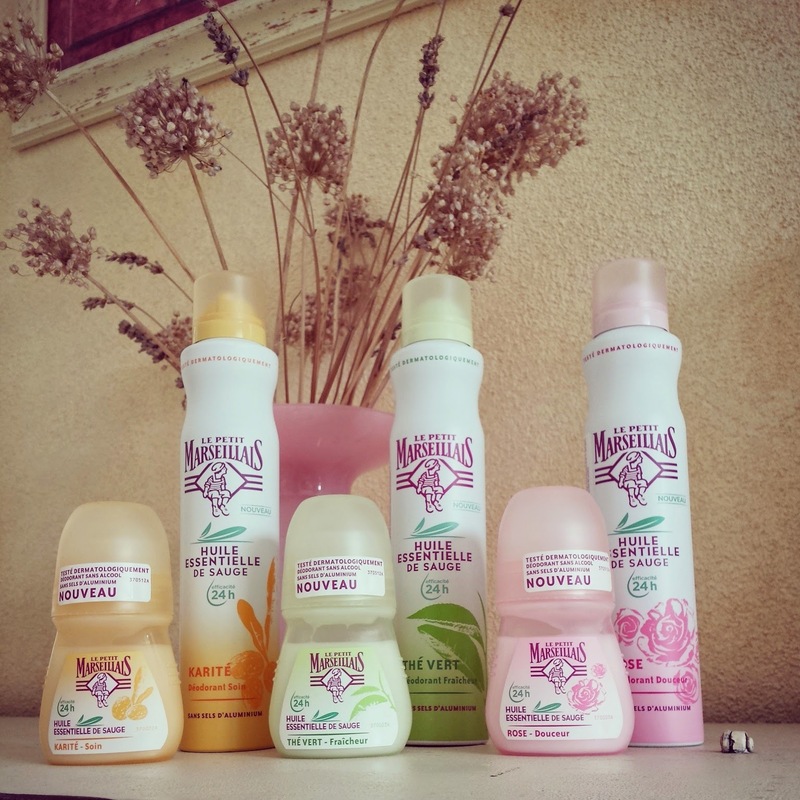 No more compromise for women who like coloring their hair at home. 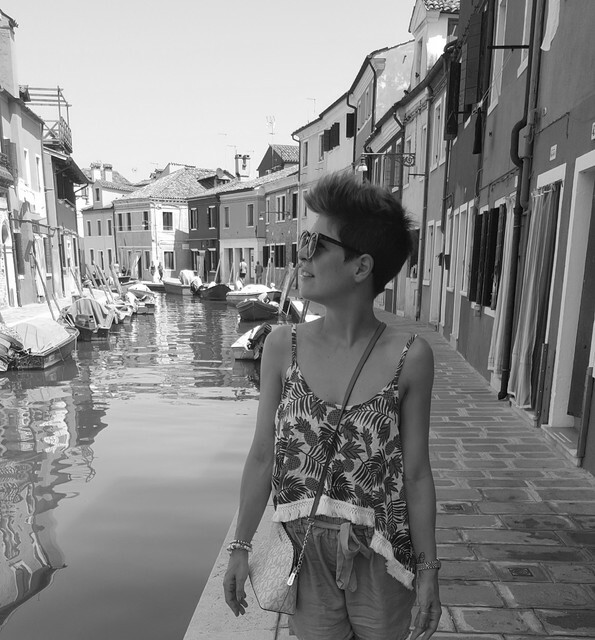 “Nectra Colour is a revolution in at-home hair colour products. Not only does it provide 100% grey coverage, what makes it really unique is the fact that it’s the next generation of caring oil with exceptional nutrition for the hair. The results are intense colour and shine as well as exceptionally healthy hair from the inside out!” says Grant Withnell, National Technical Educator for Schwarzkopf.